I love all of this! I love a disney christmas bauble. I also love the travel mug too. Have you checked out truffle shuffle? 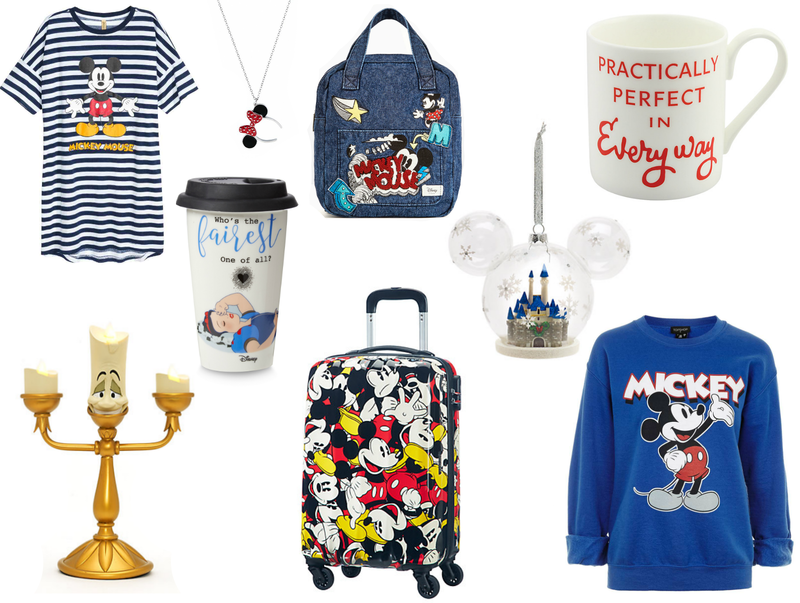 It is an amazing website with loads of disney stuff! !